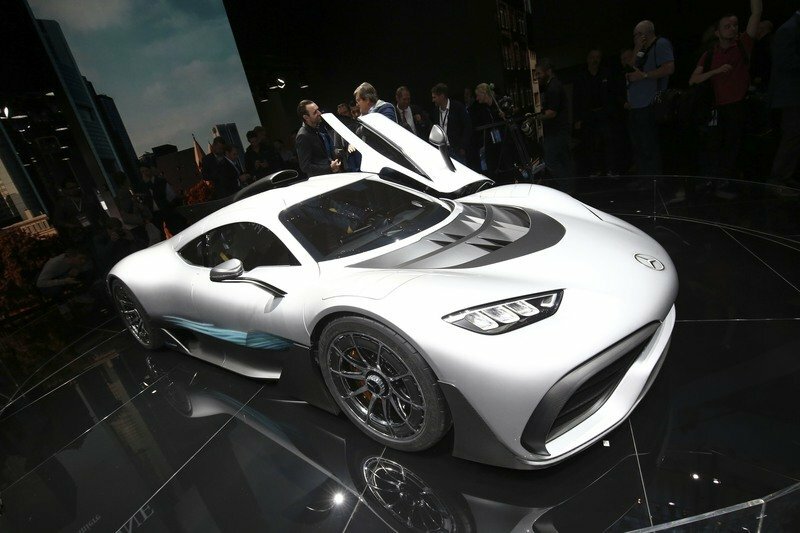 Is The Mercedes-AMG Project One Worth $5.2 Million? 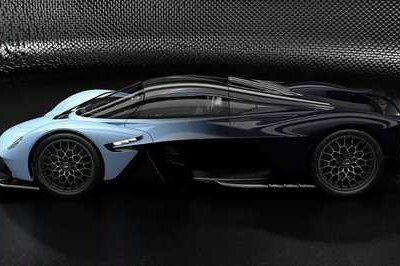 Aston Martin made it known that flipping a reservation slot for the Valkyrie hypercar will come with a lot of consequences. 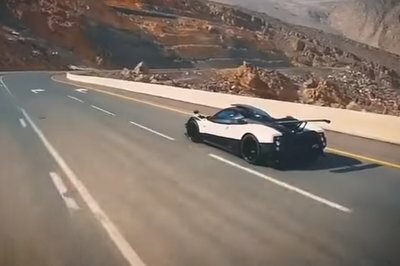 Now it’s Mercedes-AMG’s turn to shed light on its position after a reservations spot for the Project One hypercar has found its way into the market, specifically on German online marketplace Mobile. The price of the slot? 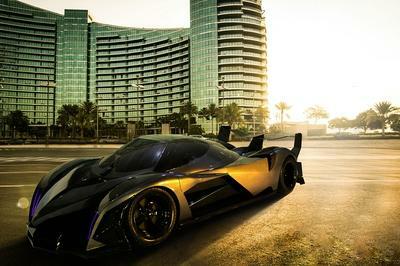 A whopping $5.2 million, which would be more than double the $2.4 million price of the actual hypercar. 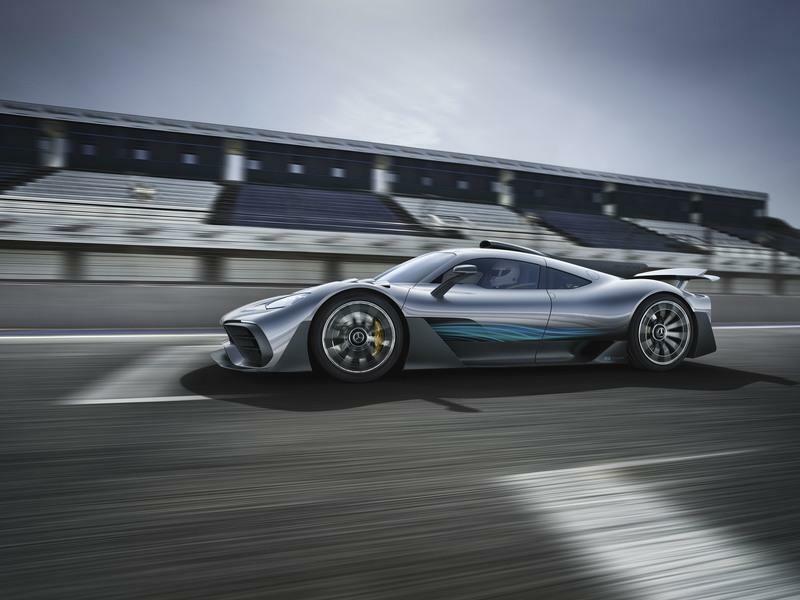 Given the exclusivity of the AMG Project One - production is limited to just 275 units - it’s easy to see why a slot for the yet-to-be-released hypercar is being put up for sale at that price, especially if someone’s willing to spend that much just to get the 1,500-horsepower walking piece of Formula One technology. Whether it’s right to flip or not is another question entirely though. A lot of people in the business, Aston Martin included, has drawn a perfectly clear line in the sand on where it stands on the issue. According to CEO Andy Palmer, anybody who even thinks about flipping his reservation spot for the Valkyrie in the name of financial gain would automatically lose their slot and be barred from buying future Astons of similar exclusive ilk. 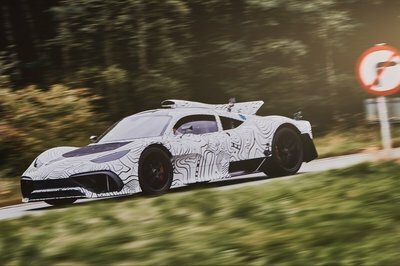 For its part, Mercedes-AMG has yet to comment on the Project One reservation slot being put up for sale, but since the dealership in question DI Automobile is located in Munich, Germany, it should only be a matter of time before the German automaker reaches out the dealer, or even updates its policy on the matter. As debatable as the act of car flipping is, a lot of automakers are beginning to take a stand on the practice, and it’s hard to imagine Mercedes-AMG sit on this issue and let it happen without at least making its voice heard. Is Mercedes Going To Set The Fastest Ever Nurburgring Record? I don’t want to sound like a hypocrite here and go nuclear on the owner of this Mercedes-AMG Project One reservation slot for trying to sell it for more than double the price that Mercedes-AMG is asking. For one, I’m on the fence when it comes to the practice of flipping. I understand all the negative connotations that are attached to it, but I also don’t know enough about a seller’s reason to make judgments on his intentions. This instance, though, is different because of all the circumstances behind it. Here’s what I can tell you: even if I had that money, there’s no way that I’m spending $5.2 million on the Mercedes-AMG Project One. It’s just too much for a car that has yet to prove it’s worth the $2.4 million Mercedes-AMG is asking for it. 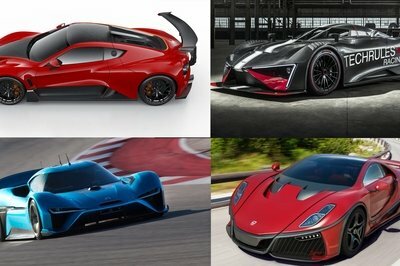 I get that it comes infused with the most advanced Formula One-derived technology that a production car can have, but there are still too many unknown variables about it that spending more than $5 million for a build slot just doesn’t make any sense for me. 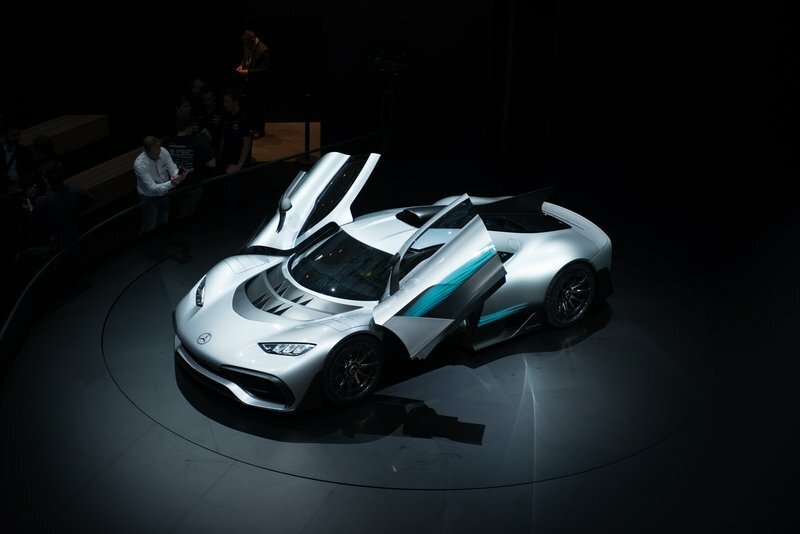 As far as the automaker’s position is concerned, I get it too that they’re being protective of the sanctity of the process behind securing a slot for a hypercar like the Project One, or in Aston Martin’s case, the Valkyrie. If something like this is allowed to pass, the whole process will be cheapened, possibly to the point wherein future products to come from the same automaker won’t have the same auto of exclusivity. Aston Martin’s taking the proactive approach here, and that’s well within its right to do so. Same thing with Porsche and Ferrari, both of whom have already taken steps to crack down on potential flipping of its exclusive sports cars. Ultimately, I fully expect Mercedes-AMG to do the same. Whatever reasons flippers may have, one thing is clear, at least from an automaker’s point of view. Given the requirements that need to be passed to even be eligible for a build slot, it would be extremely unlikely of there being any other reason that these spots are being sold at a premium other than making a profit out of it. If it were something cheaper like toy collectibles or trading cards, I wouldn’t have an issue with the flipping. But for a $2.4 million hypercar? Something’s amiss there, and the automaker - Mercedes-AMG in this case - needs to act on it to prevent it from happening.